Date / Version: (2002) Version "Secondary"
Condition: NM, poster is single-sided, rolled with very light fold marks - which is common with Indian posters, and has some minor edge wear. 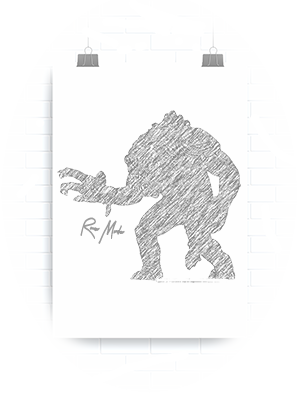 Poster is printed on a lighter medium matte paper, with muted colors. 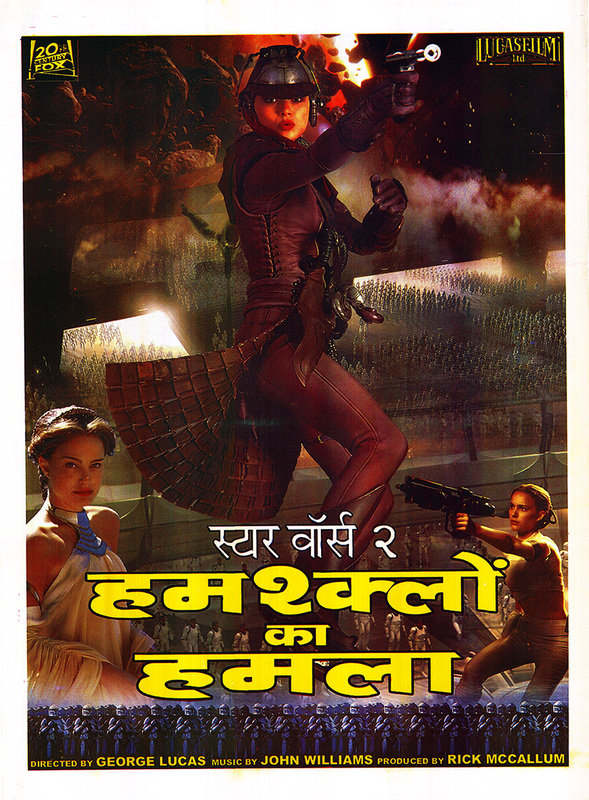 This is a very cool outdoor advertisement from the Indian theatrical release of the Attack of the Clones. Please click on the extra large supersize thumbnail image to the right, to see all the small defects.